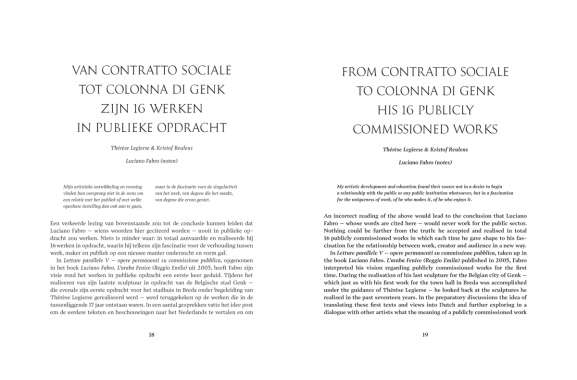 From Contratto Sociale to Colonna di Genk — Textfield, Inc. 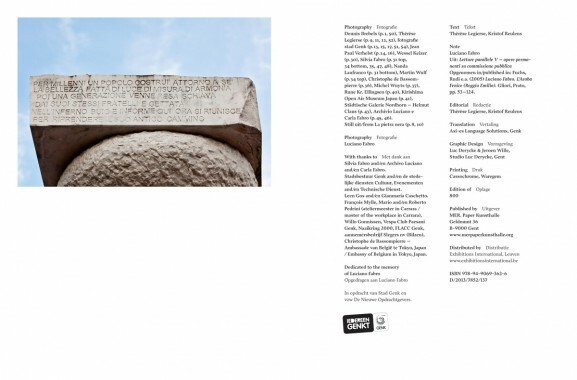 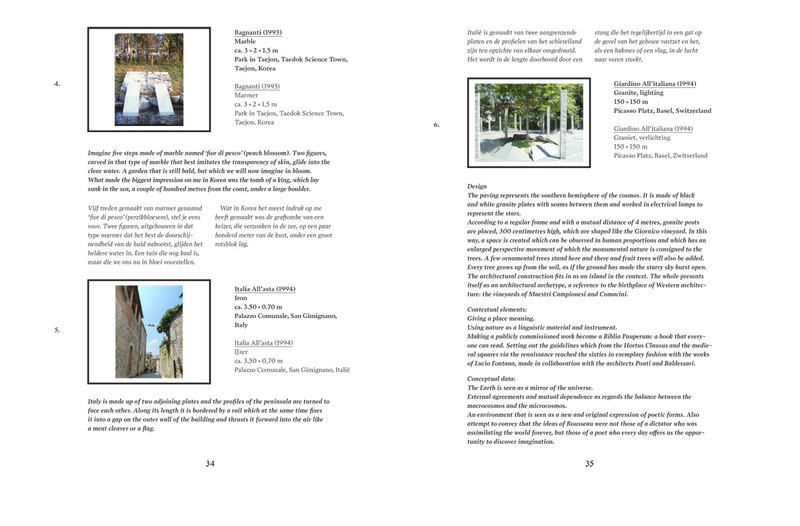 Between 1990 and 2007, Italian artist Luciano Fabro (1936-2007) created sixteen publicly commissioned works. 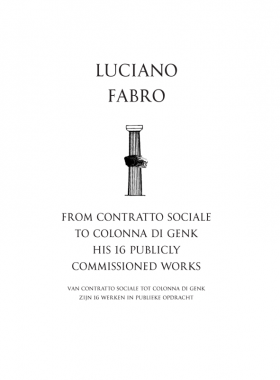 This book, along with an accompanying dvd, focuses on the life and works of this extraordinary artist, and brings homage to Fabro’s latest realization La Colonna di Genk. 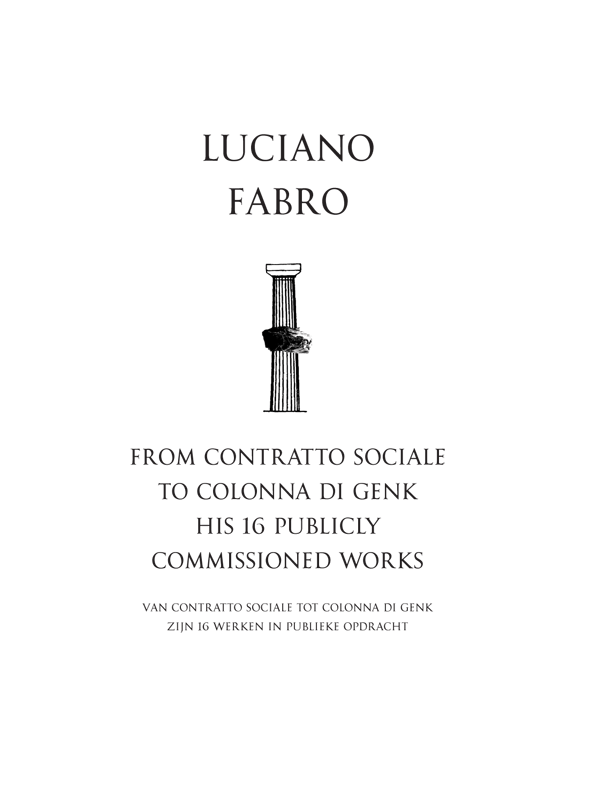 This intriguing work commissioned by the city of Genk (B) visibly illustrates Fabro’s way of thinking and creation process. 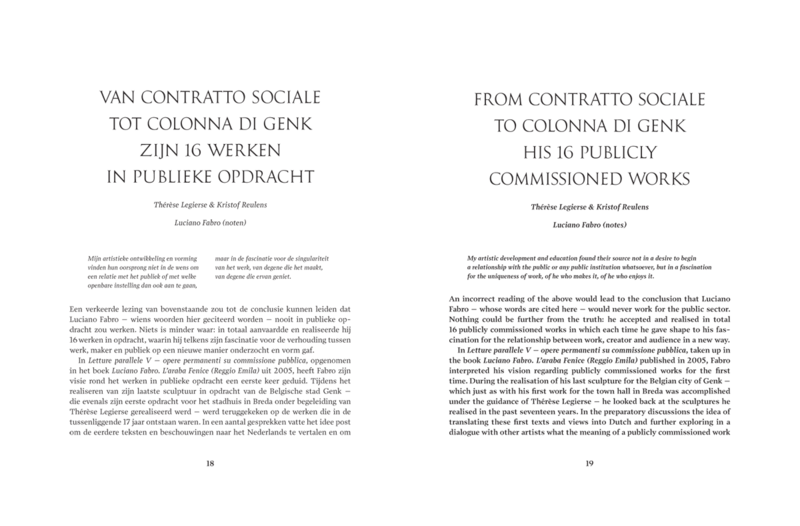 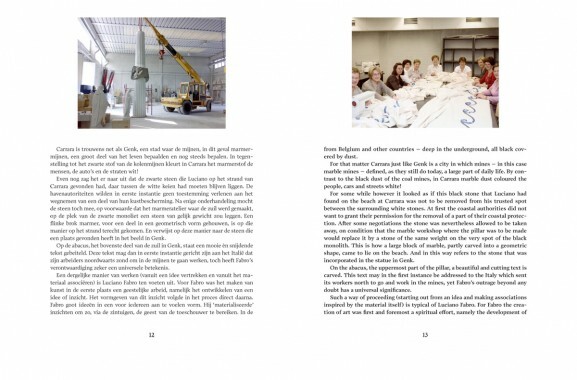 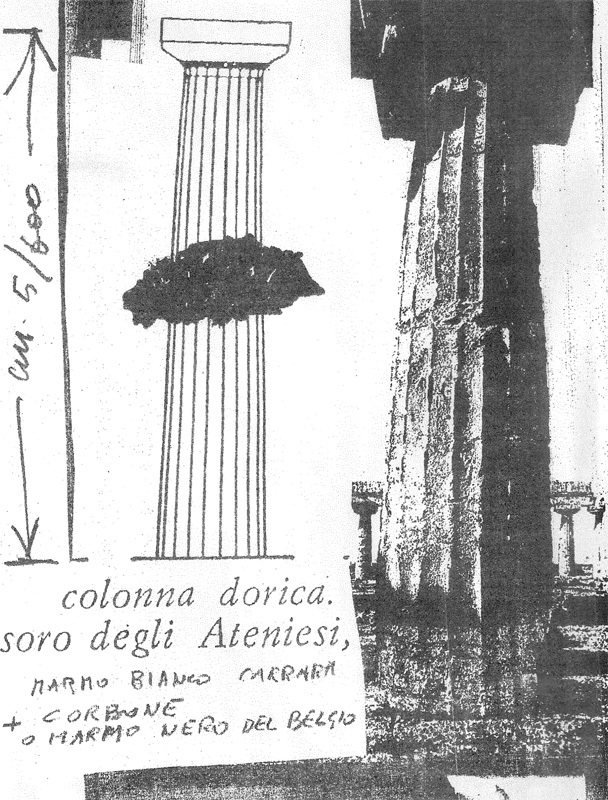 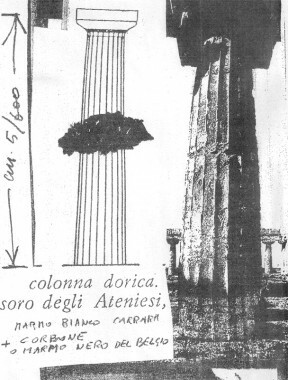 The accompanying dvd reveals biographical elements as well as the making of and the festive inauguration of La Colonna during Labour Day on May the 1st 2008. 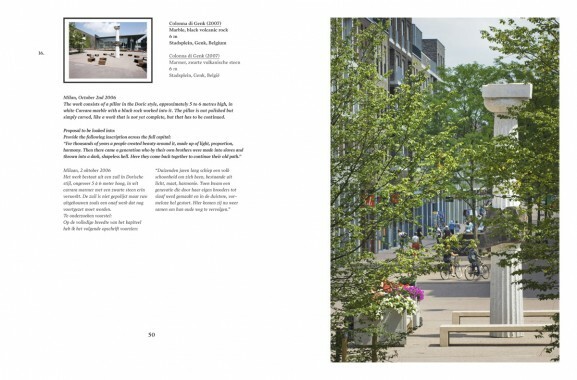 The inauguration took place on the renewed Genk Stadsplein (B), just ten months prior to Fabro’s death.